“I never really know what song is going to come next…thankfully it just comes to me,” confides chart-topping saxophonist, composer and producer Euge Groove, who has scored close to a dozen #1 hits on the Contemporary Jazz Charts. A favorite on radio and the international touring circuit, Euge Groove has garnered a devout following with his irresistible mix of danceable grooves, mind-bending hooks, R&B infused melodies and inspired solos. Having collaborated with everyone from Tina Turner Elton John and Bonnie Raitt to Tower of Power and Aaron Neville, Euge Groove is never short on inspiration. Groove On opens with the enticing, jubilant and free-flowing “Sonnet XI” showcasing Euge Groove’s pristine and soaring soprano saxophone lines. Euge also mixes it up on the Hammond B3 (which he does on several tracks). “I actually started playing B3 back in the 90s while on tour with Joe Cocker. I love the sound of the B3. I have a great old B3 at my studio that was a gift from my dad some years ago and I love to use it when I can. I leave the heavy lifting to the experts though. Tim Heinz did a great job on numerous tracks this album.” In addition to Heinz, Euge Groove has culled together an A-list cast on Groove On featuring guitarists Peter White and Jabu Smith, vocalist Lindsey Webster, keyboardist Tracy Carter, bassist Cornelius Mims, drummers Trevor Lawrence, Jr. and Dan Needham, percussionist Lenny Castro and string programmers/arrangers Phillipe Saisse and Austin Creek. 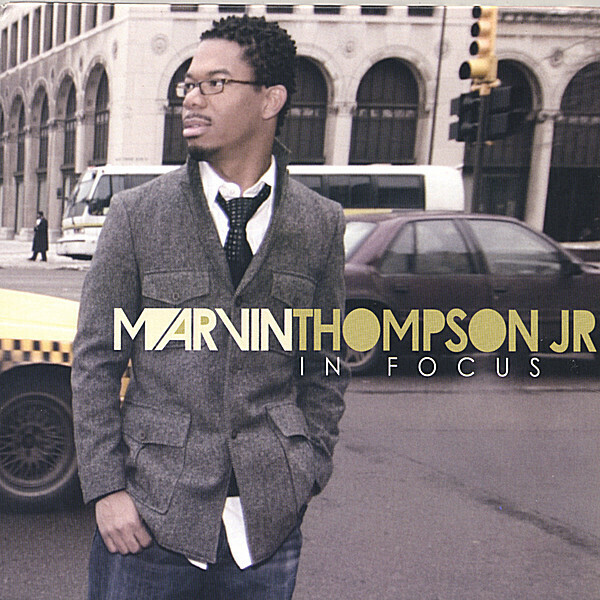 Detroit based keyboardist, songwriter and producer Marvin Thompson Jr. is known for two smooth jazz projects, Kind Words (2017) and his debut album In Focus (2007). In many ways, the two projects are similar. Marvin has composed on his debut comparable to his second album all tracks with the exception of one, Eleanor Rigby, the famous song of the Beatles. He has also performed all instruments on his first album. Darnell Kendricks has an appearance as vocalist on Gifted. Individuality is a desirable property, that sets us apart from the gray mass. For musicians it is the first step towards a high recognition degree. The first song of the first album stands for Marvin’s program. Lostsessions is an indie artist who writes songs based on life experiences. Lostsessions’ style is influenced by the Sound of Philadelphia, where strings, horns and beautiful vocals dominated from 1974 – 2004. Listen closely and you’ll hear french horns and violins in every track. Lostsessions uses a wide variety of female vocalists to shape up and out each project. 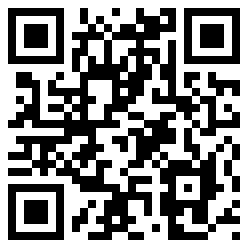 The new album is entitled Colors and is a truly magical CD available at CDBaby. Brandon Willis is a 25 year old saxophonist from Newcastle, Washington that brings a soulful sound and charismatic persona to the northwest jazz scene. Under the tutelage of nationally acclaimed saxophonist Darren Motamedy, Brandon has played for years in the Seattle area. Six months before he was born, his parents attended a jazz concert by local smooth jazz artist Darren Motamedy. Sixteen years later in 2008, Brandon was performing alongside Motamedy at local jazz clubs as he pursues a career in music. A recent graduate of the University of Washington with a B.A. in Political Science, his eagerly anticipated debut album titled First Time was released in 2012. Developed with the likes of pianist/arranger Eugene Bien, Kenny G’s touring guitarist John Raymond, and keyboardist Donyea Goodman, Brandon aims to re-vitalize contemporary jazz with his abundant instrumental talent. Produced by Grammy nominated producer Nate Harasim, Brandon’s sophomore album Impact is the latest in contemporary jazz from Detroit based label M1 Records. Appearances by L.A. guitarist Nils and Detroit bassist Takashi Iio coupled with Willis’ sax take this fresh, vibrant, contemporary jazz track to new heights! Impact is now available for purchase on iTunes! 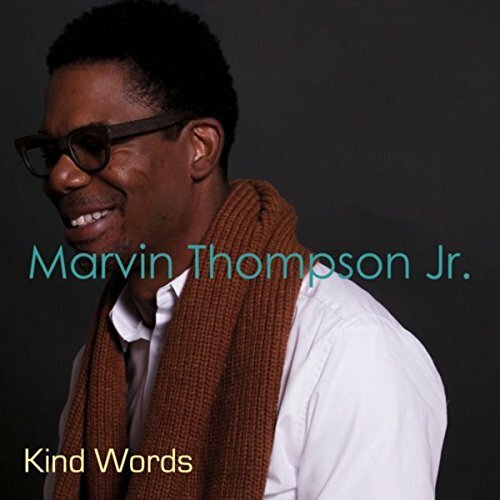 Detroit based keyboardist, songwriter, producer Marvin Thompson Jr. is a musician with a field of activity that extends far beyond the range of the usual jazz keyboard player. He is writer of musicals and film scores, performed as musical director for several stage plays and has already released two albums, In Focus (2007) and this year Kind Words. Marvin has written all songs with the exception of Just The Two Of Us. The album takes a start with From There to Here, a compact and dynamic piece of mastery on piano. The term multi-instrumentalist is completely filled by Marvin, perfection on all instruments. On Kind Words he conjures a tonal image of delicate fragility with equal allocation on piano and keyboards. Pianist Steve Sandberg taps into music history, spirituality and a slight touch of Brazil. 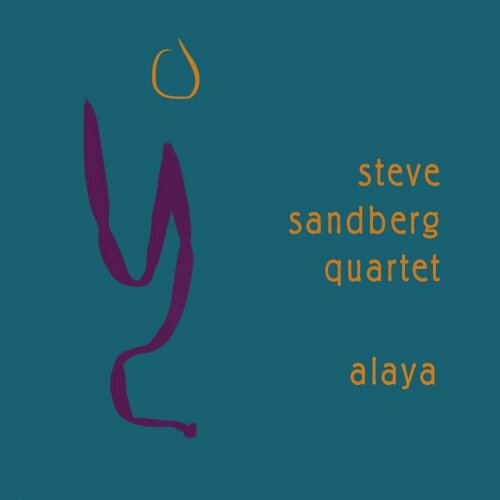 The Steve Sandberg Quartet presents Alaya (2017). Sandberg’s accompanists are Zach Brock, violin; Michael O’Brien, bass; and Mauricio Zottarelli, drums. “Maurice” is a nod to classical composer Maurice Ravel’s “Prelude to Le Tombeau de Couperin.” It’s a tranquil, easygoing piece that largely features the violin out front, with the piano painting a haunting background scene. Gregory Goodloe just released his hit CD, Get’n It, the title track written and produced by smooth jazz producer & songwriter Darren Rahn. “It’s All Good” a recorded single is also included on this album and is now available on iTunes and CD Baby. Gregory’s recent achievements include: performing at the Comedy Works, playing the Genuine Jazz at Copper Mountain and Black Hawk with such artists as Gerald Albright, Stanley Jordan, Ronnie Laws, Alex Bugnon, Paul Taylor, Eric Darius and Nick Colionne and many others. Gregory Goodloe is also credited as music director for national recording artist Aysha and R&B group Re-Surace. Gregory Goodloe’s current release of his new hit single, Get’n It, continues to prove that he is destined to be one of the future guitarist of this century. He says, of The Most High “I dedicate all my success to my Lord and Savior Jesus Christ because without Him, there would be no me.” Get’n It is on sale at CDBaby.